Being a WordPress user, I would say that it is the best platform to create static websites as well as blogs because of its reliable functionality. After installing WordPress, choosing the perfect theme is an essential step for online success. Selecting the best WordPress theme may be a daunting task as there are thousands of theme options to choose. But you could opt a good theme from ElegantThemes. ElegantThemes has largest customer base in market that have been building WordPress themes for 6 years. 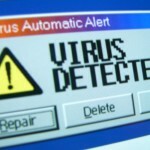 It offers a large collection of beautiful quality themes at affordable prices. These themes are clean and perfect for wide range of applications. Having user-friendly interface which allows the customer to customize their site in different possible manners is one of the attractive features of ElegantThemes. Moreover, its high-resolution graphics and variable colour themes with relaxing backgrounds would make the clients to feel more comfortable with their webpage. Search engine friendly, usability, simplicity, excellent speed performance, fully responsive and superb customer support are some of the positive aspects of ElegantThemes. To give solid user experience, remarkable design and a flexible workflow, ElegantThemes have created a powerful theme called Divi 1.0 last summer. As this new theme has a lot of modules to build & customize any of the webpages and has straightforward usage with great flexibility, numerous clients were satisfied with its results. Thus Divi Theme become popular and it holds top ranking among various WordPress themes. 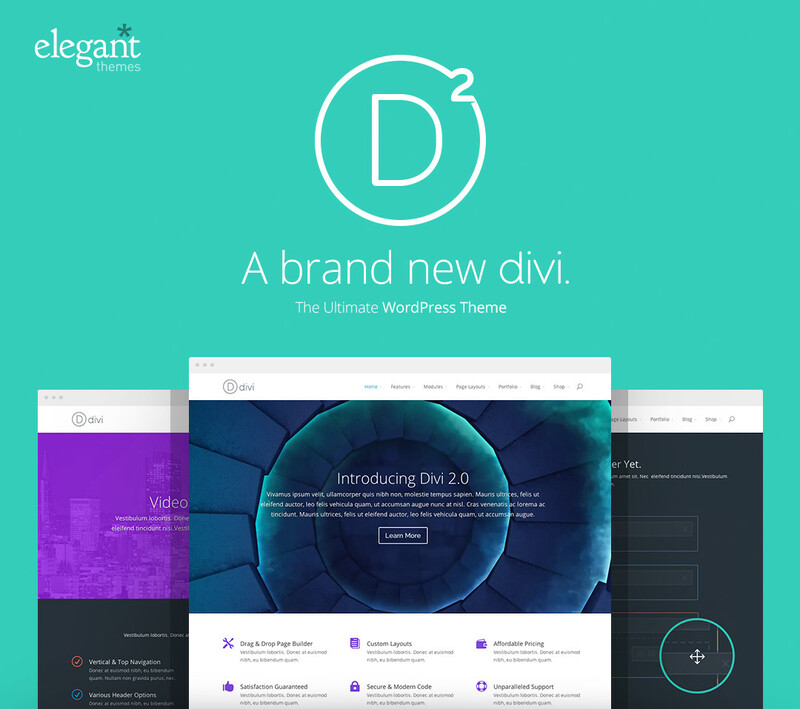 After the huge success of Divi 1.0, ElegantThemes continued to improve their themes and announced Divi 2.0 on March 5th, 2014. They have decided to put a lot of efforts to give enhanced header, easy navigation and outstanding layout options in Divi 2.0 Sneak Peek theme and worked for the same. Two days back, Nick Roach (founder of ElegantThemes)& his team finally announced that the release date of Divi 2.0 theme has been set on May 21st, 2014. With the new ElegantTheme, Divi 2.0 Sneak Peek, the customers will be provided with a plethora of new design choices with upright post formats and new page builder modules. In Divi 2.0, the team have worked to take social media to next level and therefore the users could have a great interaction with their social networks through this sophisticated theme. Besides, it is possible to add well matched social share buttons to the website with it. Integration of Google maps within their initiative builder interface that would let the users to connect with their business in the real world. Option to highlight the clients or team members of the users that would make their company “real”. New and pretty portfolio layouts to display images in more ways. Fresh pagination and categorization features to their existing modules to have better image gallery. ElegantThemes offers unique premium WordPress themes for CMS platforms and it recently announced the release date of its new advanced theme, Divi 2.0 Sneak Peek. 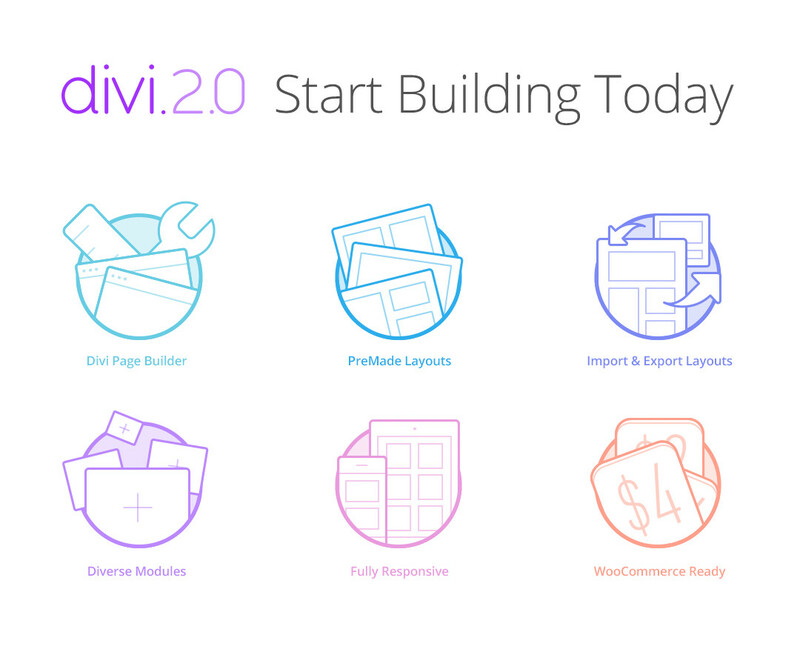 With the above-mentioned features, Divi 2.0 would be a great looking theme with admirable customization options. 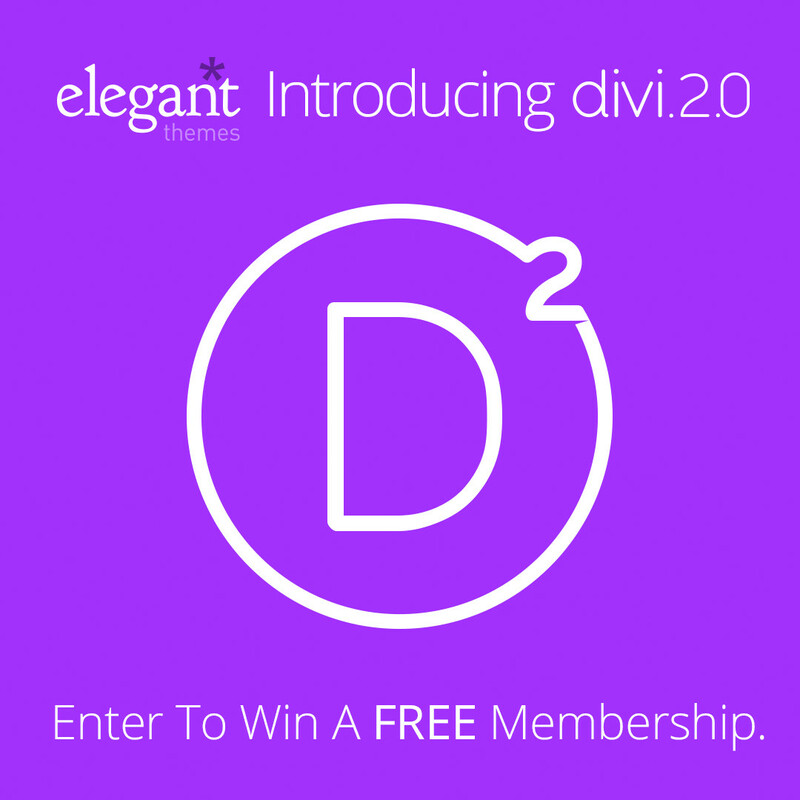 The question “When will Divi 2.0 be released” has got an answer “May 21st, 2014” from the team of ElegantThemes. If you love ElegantThemes, I hope that you’re excited with the new release of Divi 2.0 Sneak Peek theme. Is it so? Express your thoughts through comments. I heard about ElegantThemes through some blogs and its good to know about its new theme release. Thanks for giving the complete details of Divi 2.0 Sneak Peek theme, I’ll participate in the giveaway to grab this for free. Nirmala recently posted…How to make money from photography online? Wow, wow, wow. Now this is something I really want! I hope my winning chances be high. After all its in luck to win. 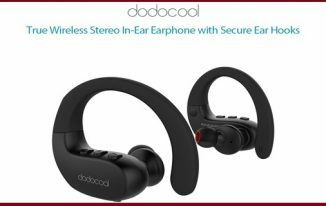 Its really a great opportunity to grab this offer. Sounds pretty much happier on this case..
Hi Zainil, Thanks for the giveaway. 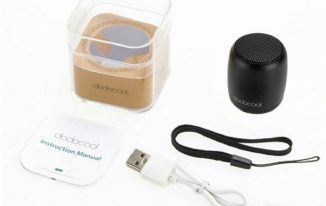 I was looking for something that can help me develop a site. I guess I came here at the right time. 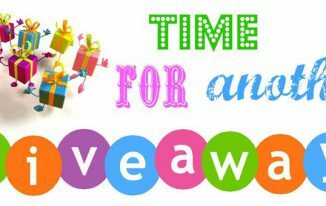 😀 😀 The winners are selected through random.org.